johnny Depp has been named the most overpaid movie star in Hollywood by Forbes magazine after posting a string of box office flops. 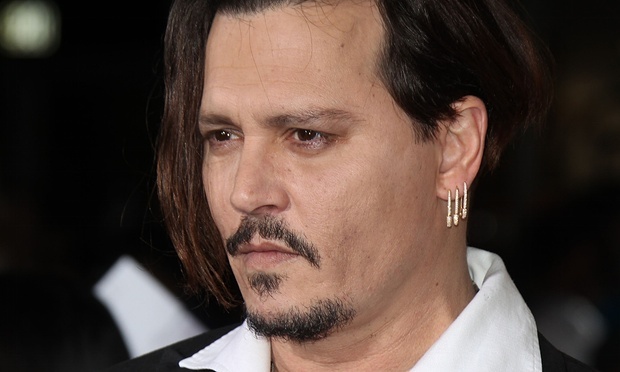 According to Forbes,Depp,who is one of the highest-paid actors on the planet with estimated annual earnings of $30m , returned just $1.20 for every $1. His poor position is due to the financial failure of movies such as Mortdecai, Transcendence and The Lone Ranger, all of which bombed at the box office . The Lone Ranger took the biggest hit with studio Disney estimated to have lost upwards of $150m on the western, while comedy Mortdecai pulled in just $47.4m at the global box office against a production budget of $60m alone. Sci-fi thriller Transcendence only just recouped its $100m production costs. All 10 actors on the “most overpaid” list are male. Second on the “most overpaid” list was Denzel Washington, who returned just $6.50 for each $1 he was paid – still more than five times what Depp recouped.